Driving Zone | CONGRATULATIONS MARINA! STUNNING PERFORMANCE! 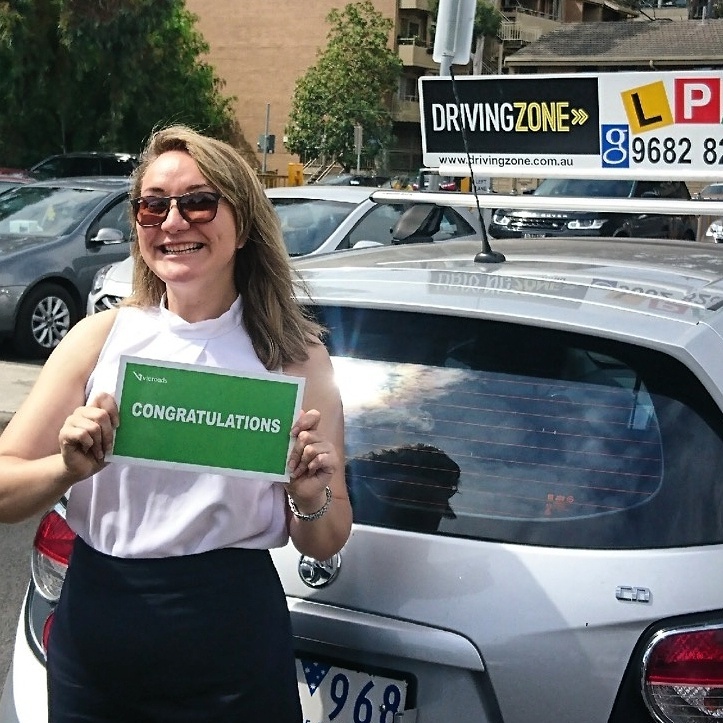 Congratulations Marina on a excellent drive in Carlton VicRoads today. You’re observation and your car control was superb and you made the tester feel very comfortable and relaxed in the car. Thank you for choosing Driving Zone and safe motoring! ???? ???? ??? ?